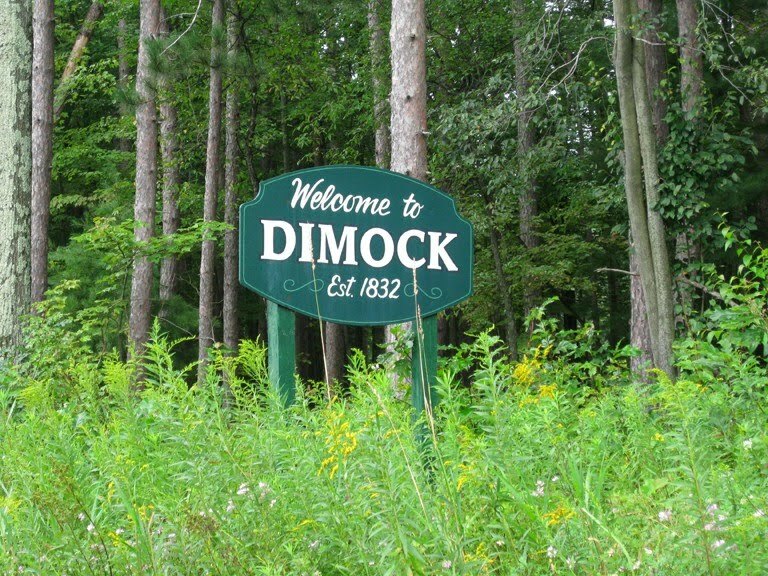 We have a water emergency in Dimock. Ray Kemble has not been able to get a delivery of water to his house since mid January, as the hydrant in Montrose, where Ray gets water, is frozen. Ray's water was determined by the PA DEP on 4-15-2010 to be contaminated by Cabot Oil and Gas. SOURCE. QUESTION: Under what legal authority did Scott Perry order that Cabot could stop delivering water to Ray Kemble (and many others) as required by law? PS: Ray needs to raise $10,000 to save his home. We have raised about 1/2. Most donations were 6 months ago. For the last 6 years, Ray has dedicated his life to fighting the harms of fracking. He delivered life giving water to others for 2 years, largely at his own expense. He has traveled to New York, Maryland, Virginia, North Carolina, Florida, Colorado, California, Ohio, New Jersey, to the Paris COP21 climate talks, and numerous times to Washington, DC. Ray URGENTLY needs about $5,000 more. until a PERMANENT SOLUTION is in place. and I demand immediate action. Natural resources and the public estate. (a) Any well operator who affects a public or private water supply by pollution or diminution shall restore or replace the affected supply with an alternate source of water adequate in quantity or quality for the purposes served by the supply. Mr. Raymond Kemble has received honors, including from the Governor of Florida, and the Fractracker Community Sentinel Award. Mr. Raymond Kemble is a cancer patient. He is permanently disabled, and has very low income. who were found to be liable for contaminating his drinking well. On 4-15-2010, PA DEP determined Mr. Kemble's water well to be impacted by gas drilling in the area. request to stop delivering water, DESPITE THAT THE PROBLEM STILL EXISTS, HAS NEVER BEEN FIXED, AND THAT NO PERMANENT SOLUTION IS IN PLACE AS REQUIRED BY LAW. Mr. Kemble (with friend Craig Stevens) purchased a truck, installed a water tank on it. and with PA American Water, installed a hydrant in Montrose, 8 miles away. Since 2012, for nearly SIX YEARS, Mr. Kemble has been trucking water to his house. AT HIS OWN EXPENSE (substantial). 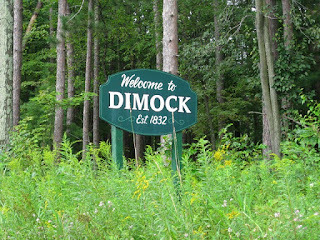 For the past 6 months, I have been living at the home of Raymond Kemble, of Dimock PA.
problems. I have been assisting Mr. Kemble with various tasks. Since Jan 29th, we have been unable to get water, due to a frozen hydrant. PA American Water has said it is past their point of demarcation, and "our problem". to deliver LIFE-GIVING water here, EVEN IF WE PAY FOR IT. We are OUT OF WATER HERE. No one can live without water. Article 1, sec. 27 of the Pennsylvania Constitution. Please get us a water delivery TODAY.